This exhibition aims to connect the great and timeless legacy of historic California Plein Air art to the 21st Century. 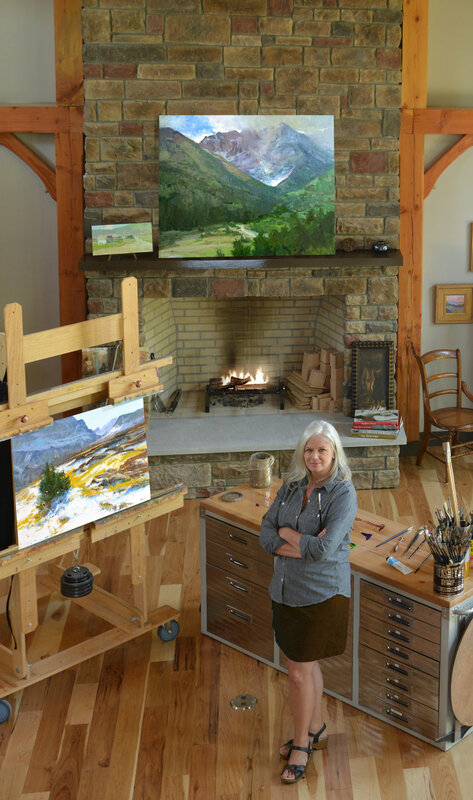 Many of the nation's premier painters will pay homage to one of their historical counterparts such as Maurice Braun, Granville Redmond and Edgar Payne. Each artist will create a painting inspiration and their work will hang beside their chosen counterpart.